Before we know it the garden will be looming large again, calling out to us for a bit of love and care after the winter period and some fresh inspiration for the oncoming summer season. So we thought we’d get in early and give you a site round up of six inspirational garden sites for advice, information and plantings for your garden in 2015. As inspirational garden sites go this is top draw. 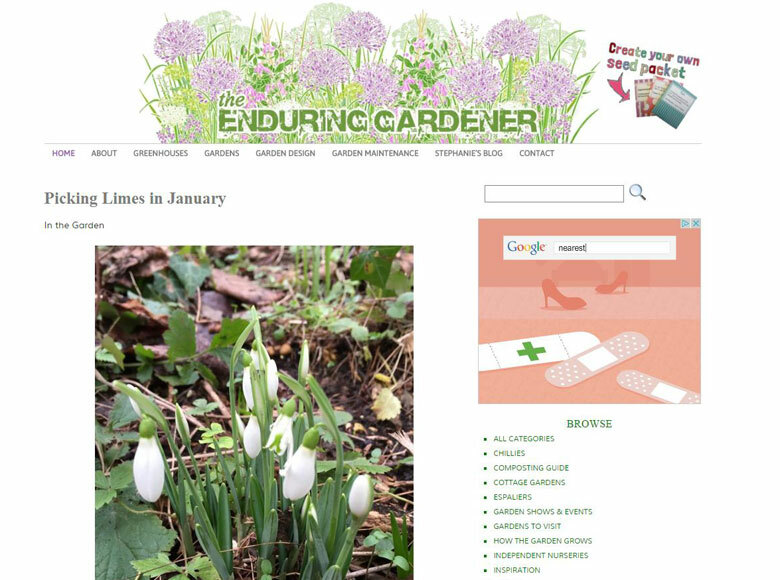 The site is packed full of advice on a whole range of topics across both the indoor and outdoor gardening spectrums from Winter Gardening to DIY Projects in and around the Garden. 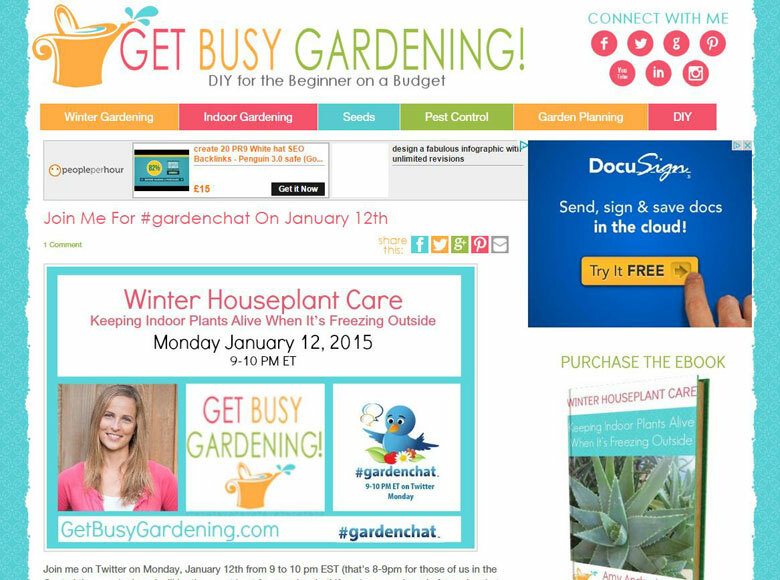 There’s a free newsletter you can subscribe to and Amy can regularly be found taking part in the Twitter Tweet Chat, #gardenchat. In fact at the time of writing she was advertised as a guest host here. A truly informative, and very well informed source of information. 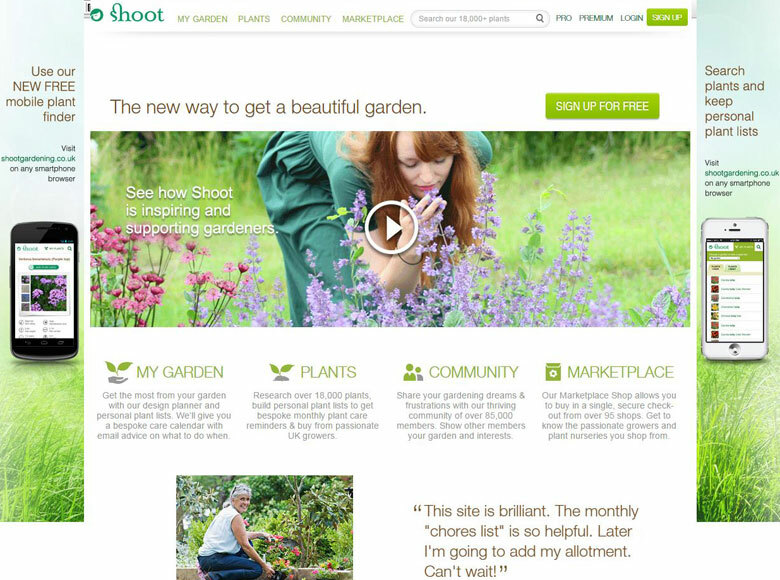 With Shoot you sign your garden and the details of it up to the site and they send you care reminders, design recommendations and personalised plant lists straight to your inbox. Their market place allows you to shop over 95 plant retailers in one place and you can research over 18,000 plants all in one place. And, if that wasn’t enough, there is also a community forum with over 85,000 members. 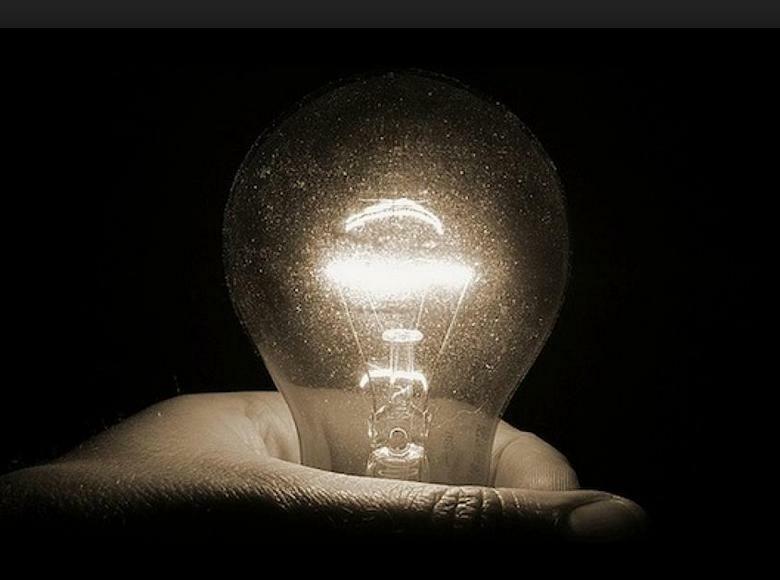 It’s a fantastic site and, judging by the testimonials, does what it says on the tin. 3. 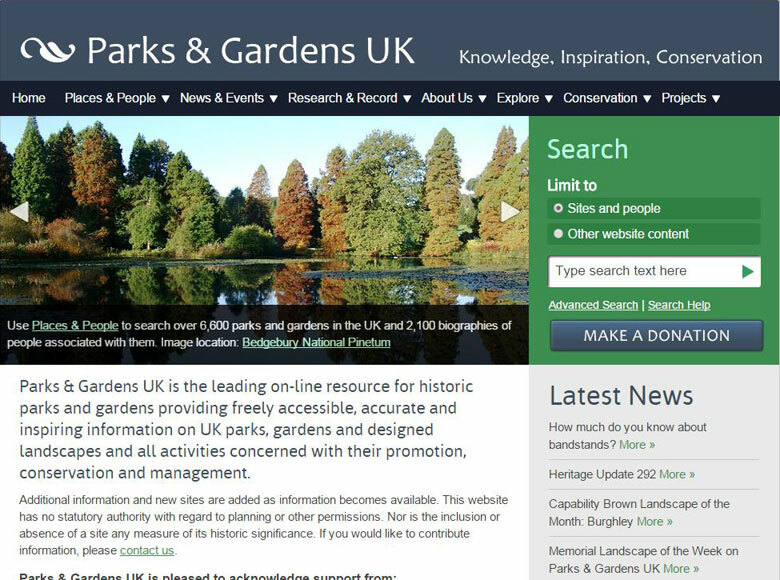 Parks & Gardens UK. As a gardener you’ll be interested in other people’s gardens and their designs as a source of inspiration for your own garden – particularly the famous ones. These are great places to get inspired by proven designs, meet like-minded people and generally delight in the thrills and spills of the garden and the outdoors. Along with a very powerful search function that allows you to scour, theirs and other peoples sites for further information. 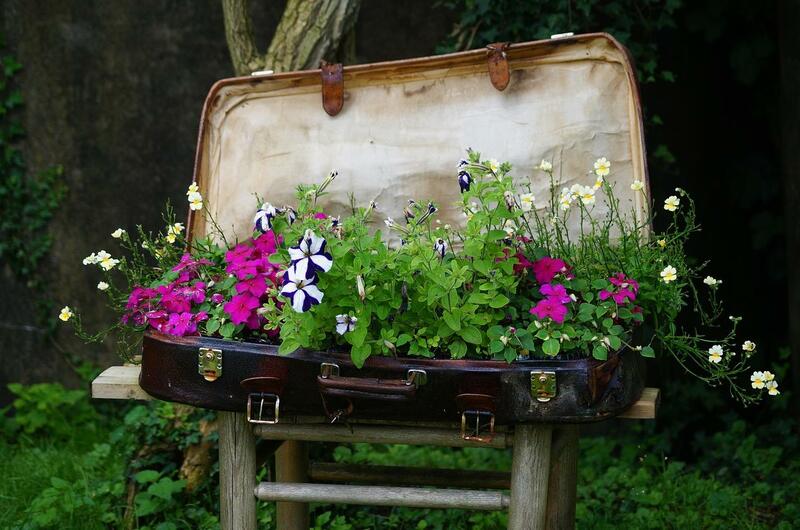 A must include in any ‘inspirational garden sites’ round-up for UK gardeners. These guys have got to have the largest, and biggest variety of, plants on the internet. 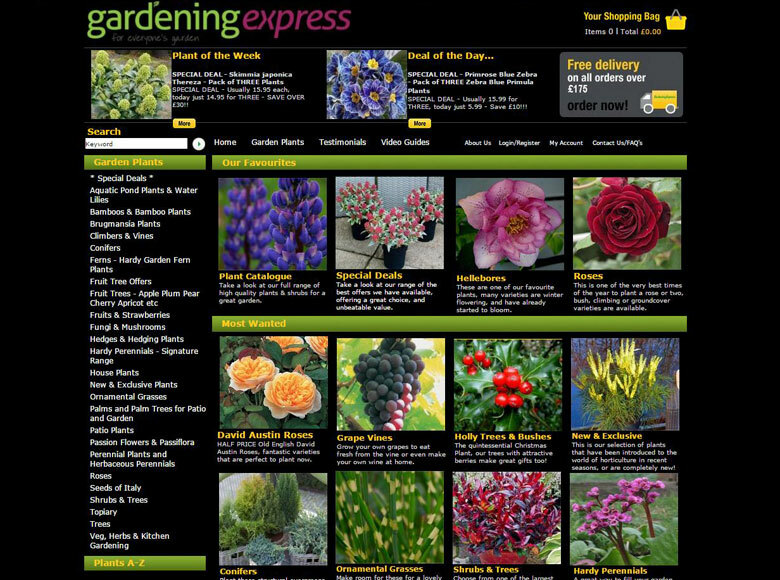 They have Deals of the Day, Plant of the Week and ship free on orders over £175. 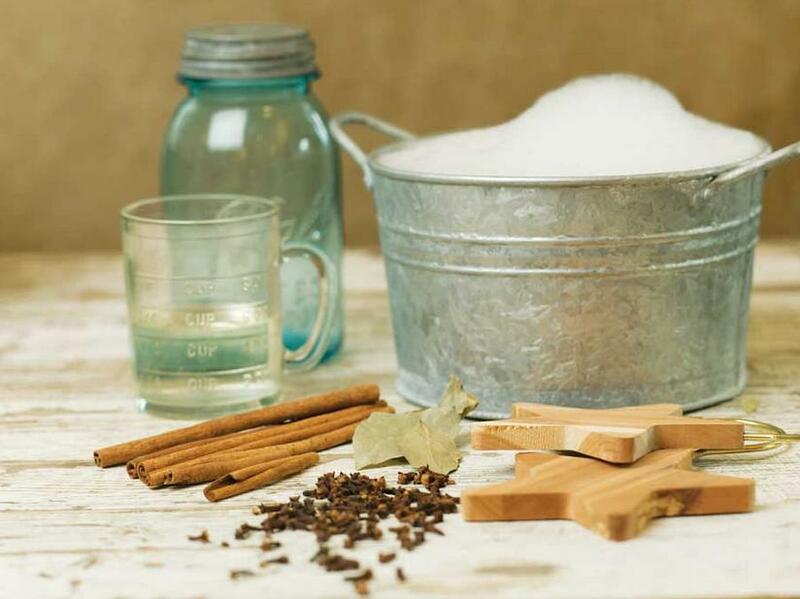 A garden centre at your finger-tips and one you’ll spend a lot of time in. Stephanie Donaldson is a well-known author of many gardening books and contributing Gardens Editor of Country Living Magazine. But she is also a highly successful garden blogger and works with a guy called Daniel to bring you this highly influential blog that actively promotes user interaction and considers its audience as a crucial part of its inspirational success. 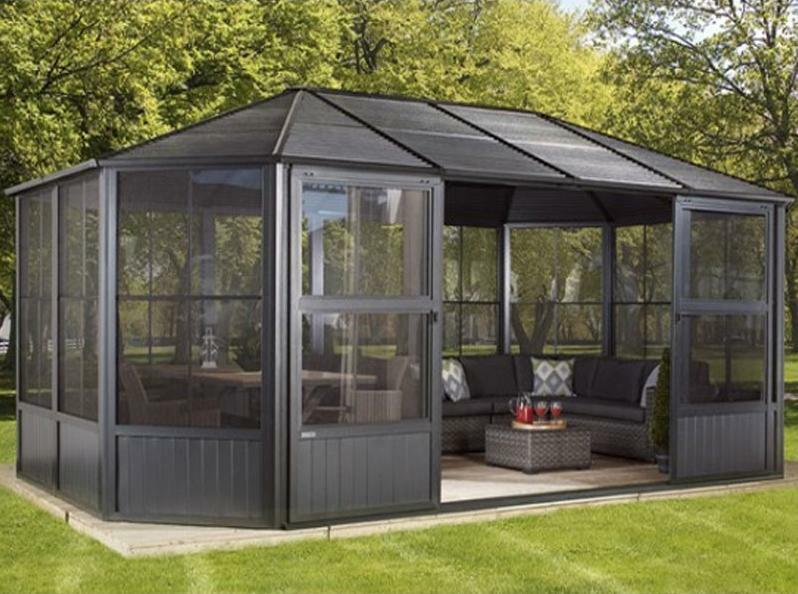 The main headings offer up to date information and advice on Greenhouses, a whole host of Formal, Cottage and Modern gardens across the UK and a map of their location plus sections on Garden Design and Garden Maintenance. Take a look and get involved today. This is a blogging collective that has been featured in The Guardian and on Garden Rant amongst a whole host of other media outlets. 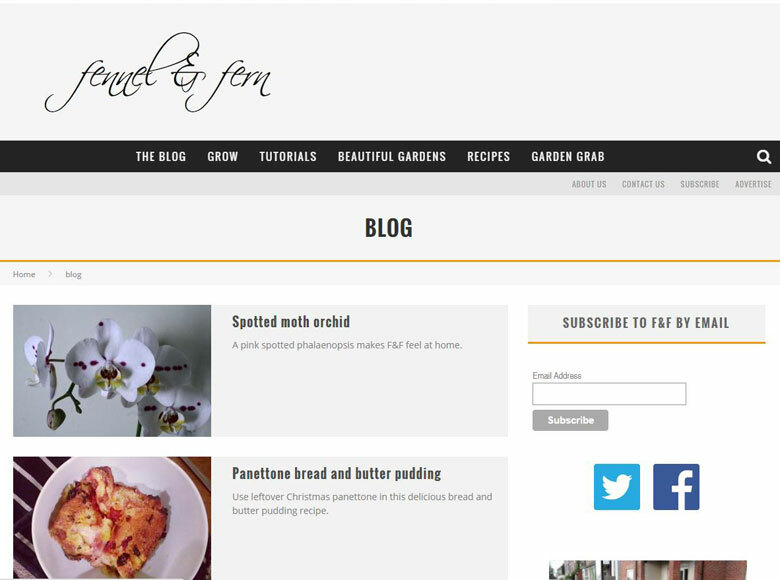 They offer advice on growing, gardening related tutorials, a showcase of ‘Beautiful Gardens’ and some very enticing recipes. You will also find a link to one of their sister sites, Garden Grab, which pulls together the very best gardening related blog posts from across the world. Two inspirational garden sites in one – what more could you ask for!